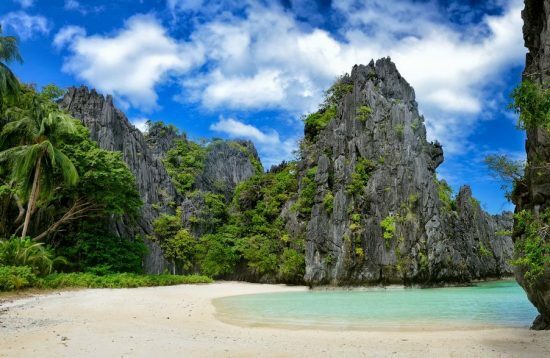 There are enough natural attractions in Palawan to fill up a two-week vacation. 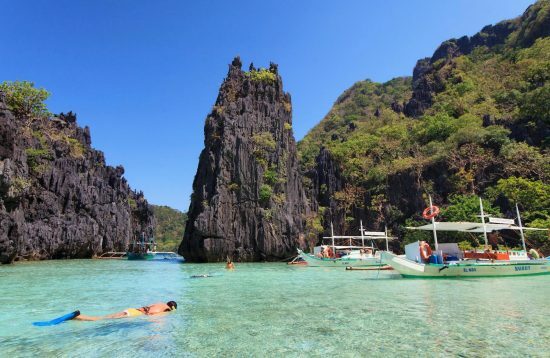 Palawan is blessed with outstanding islands and pristine beaches with fine powdery sands and crystal-clear water. 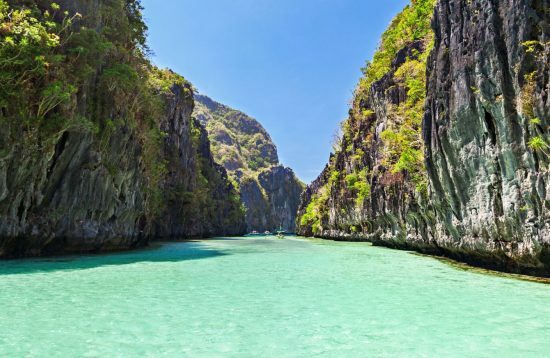 Book now our exciting Palawan Island Tours and beach excursions and get ready for a fun and unforgettable vacation in Palawan. 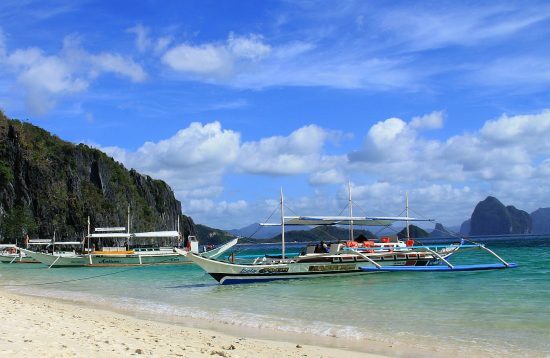 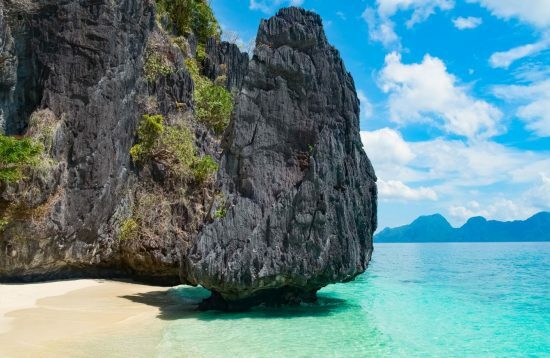 El Nido Tour A is the most popular island hopping in El Nido which features the spectacular Big/Small Lagoon, 7 Commandos Beach, Secret Lagoon and Shimizu Island. 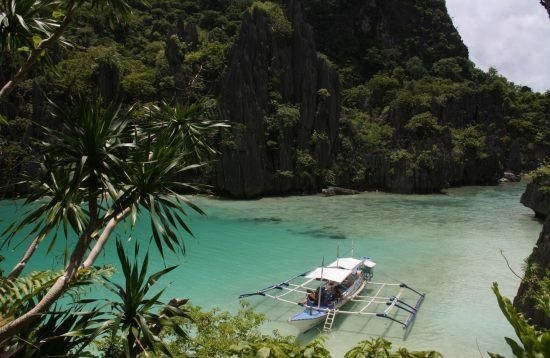 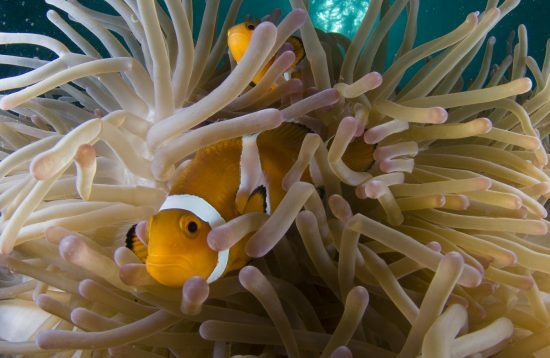 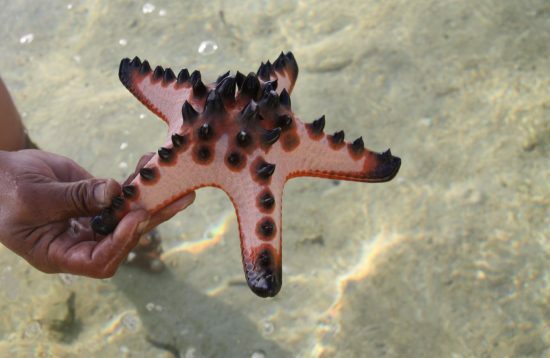 El Nido Tour C is the second most popular tour that offers a good mix of adventure and snorkeling. 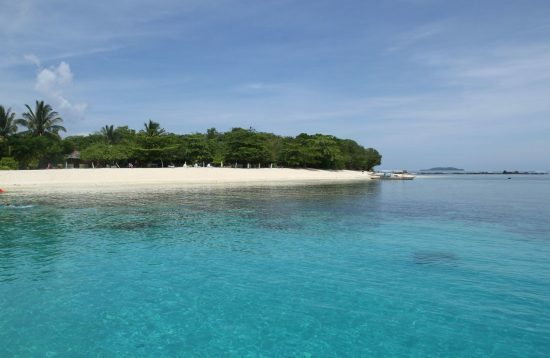 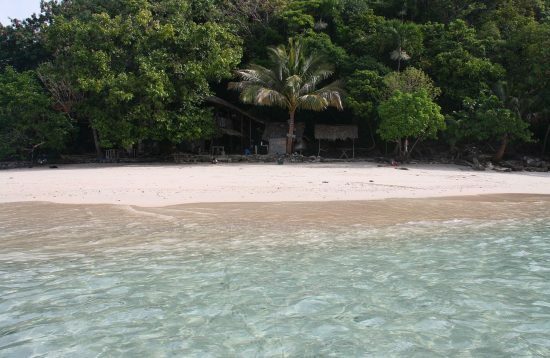 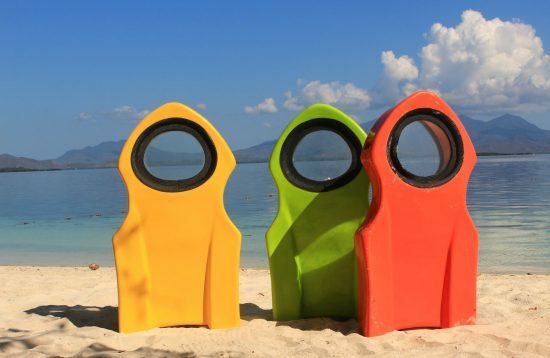 Tour C features Secret and Hidden Beach, Matinloc, Tapiutan and Helicopter Islands. 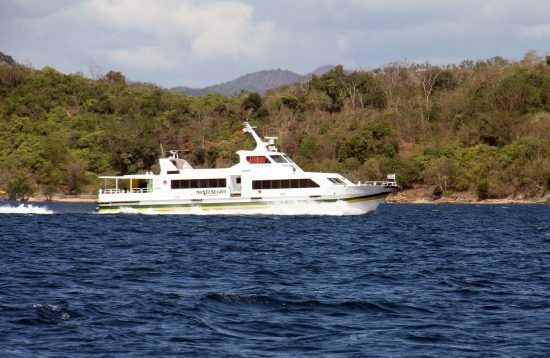 Book online Day Trip Honda Bay Island Hopping. 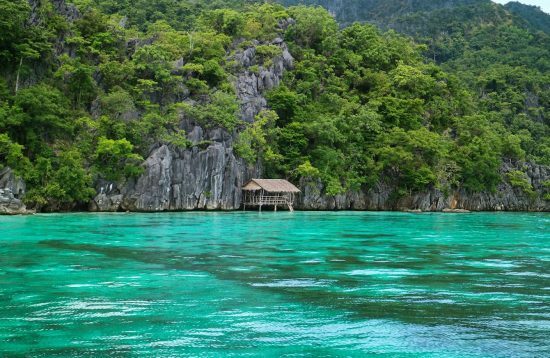 The blue cool waters of Honda Bay in Palawan are dotted with islets that assure one of a pure-pleasure experience. 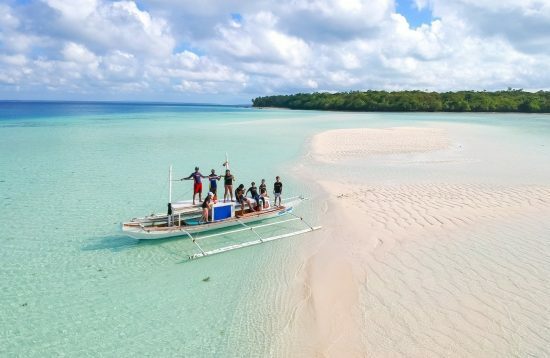 Venture off the beaten path to visit the municipality of Balabac which is home to some of the Palawan’s most beautiful islands. 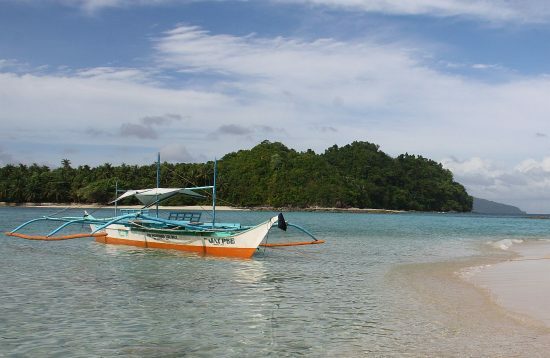 This day trip Honda Bay with private boat is perfect for people in search of a relaxing and enjoyable day in Puerto Princesa. 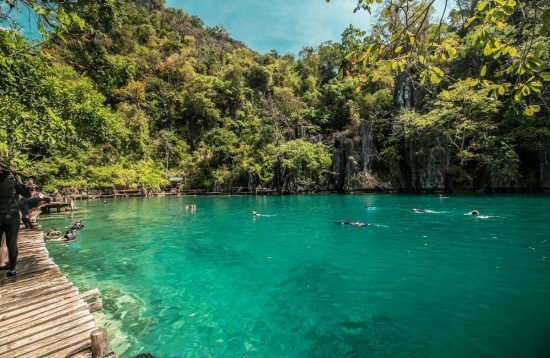 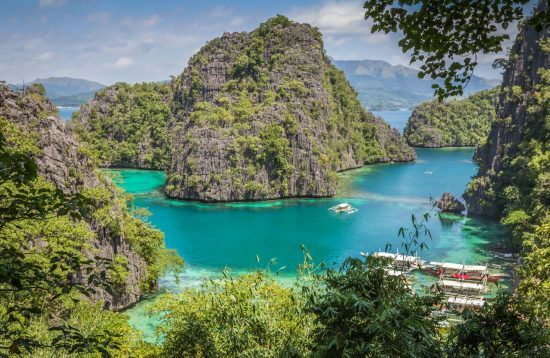 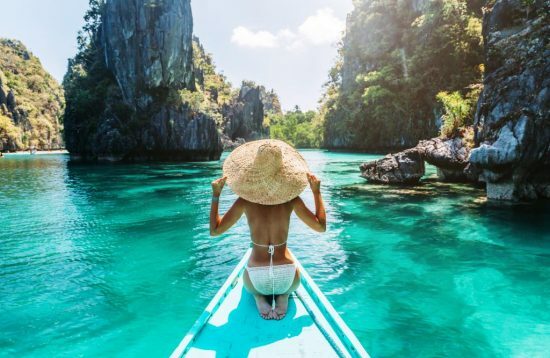 On this exciting Coron Island Hopping Escape Tour, you will visit secluded beaches and stop at some of the best snorkeling sites along the way. 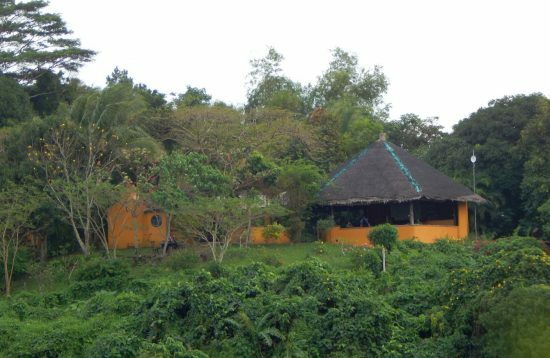 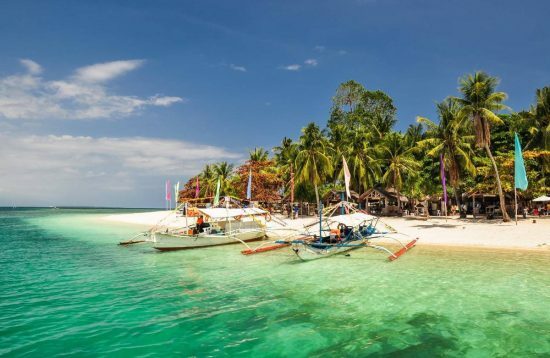 Busuanga Island Hopping tour will take you to some of the most beautiful islands and beaches of the Municipality of Busuanga. 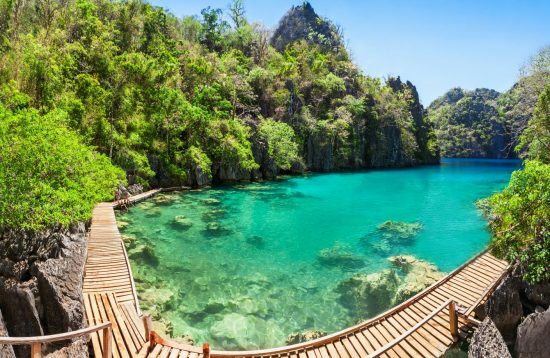 Enjoy an unforgettable island hopping experience at Port Barton in Palawan as you explore its hidden, jaw-dropping islands. 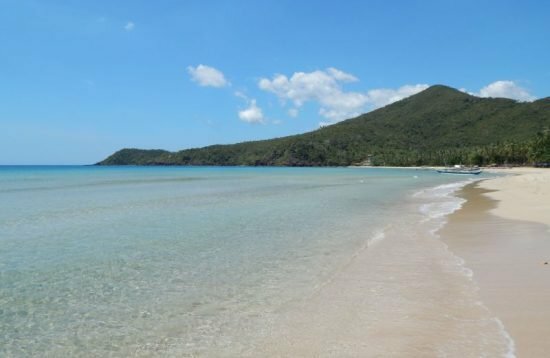 Book online Dos Palmas Resort Day Trip. 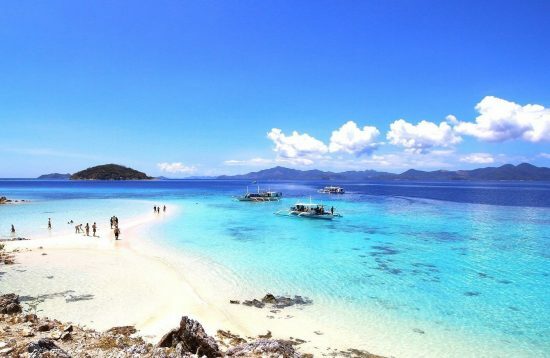 Arreceffi Island boasts pristine blue waters, white sandy beaches and it is blessed with a rich marine ecosystem. 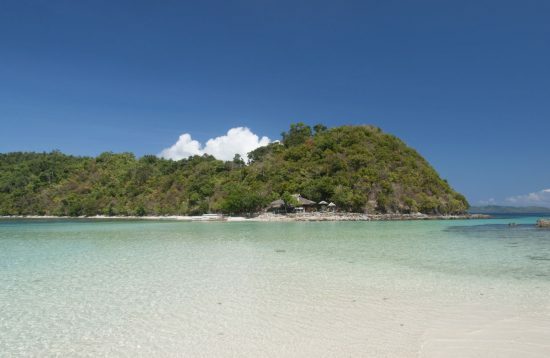 Book online Isla Pandan Honda Bay. 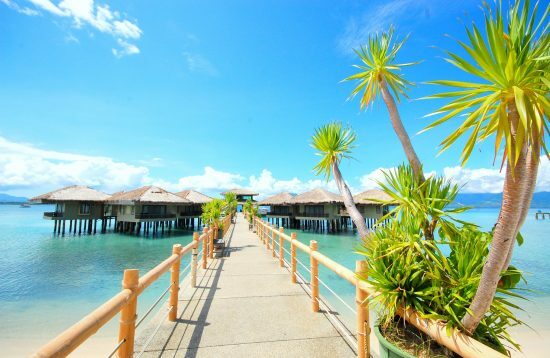 Indulge the clear waters of Isla Pandan and experience the variety of activities while spending quality time with your barkadas and family. 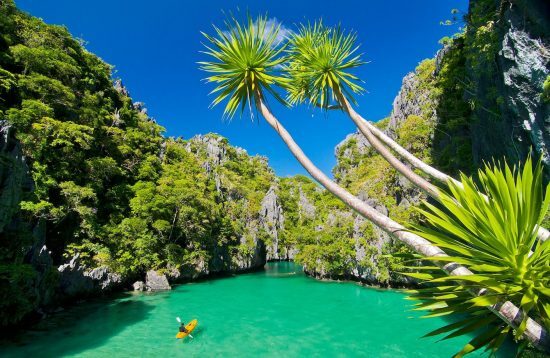 Enjoy an unforgettable island hopping and trekking experience at Port Barton in Palawan as you explore its hidden, jaw-dropping islands and beautiful jungle. 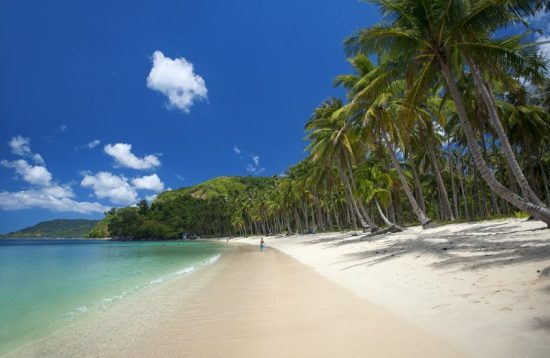 Experience one of the most spectacular beach in Palawan: Nacpan Beach. 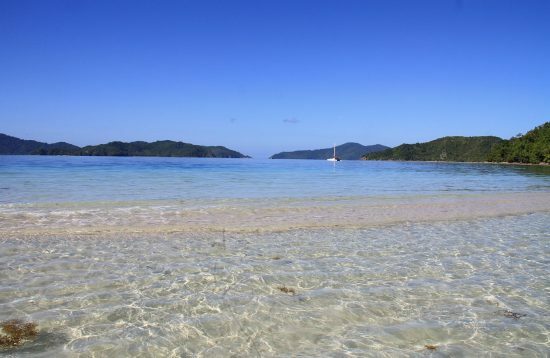 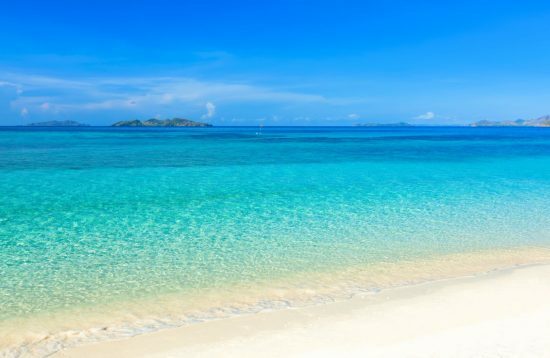 It is a picture-perfect setting with golden sand and pristine waters that are ideal for swimming. 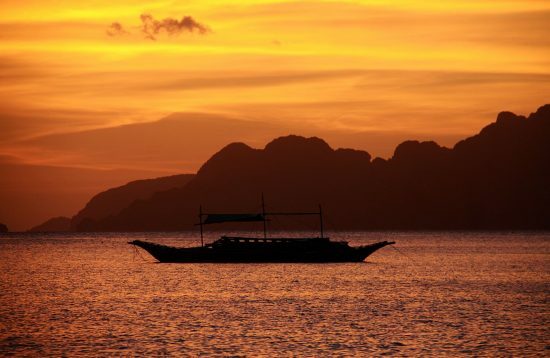 NOTE: All EL Nido night and evening tours (including romantic sunset dinner and El Nido camping) have been temporarily suspended until further notice. 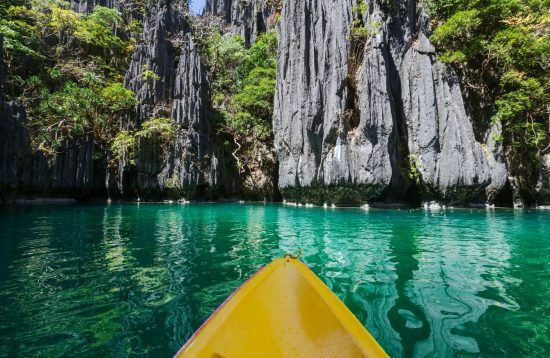 Enjoy a day of kayaking in the calm waters and lagoons of Bacuit Bay in El Nido day.